My clients appreciate that I provide email and text assistance outside of their sessions at no additional fee. I do this because I know that to make progress it is essential that clients have support and motivation to continue to move toward their goals. I also may provide small things like a short video or an article to read which gives them the opportunity to quickly look at something that gives them a boost. Providing my clients with additional support (e.g. 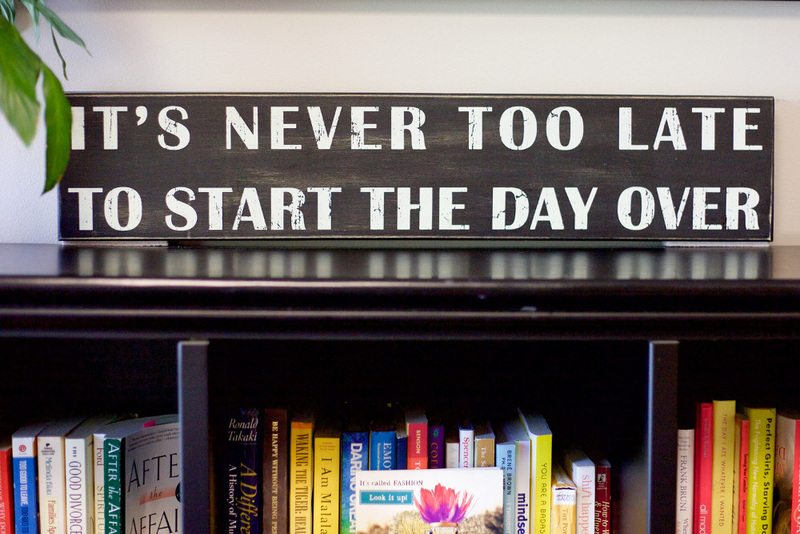 : My Facebook and Blog) sets my practice apart and allows clients to feel more connected and productive. Please call or text (203) 948-0938 , or email: [email protected] for fee schedule. 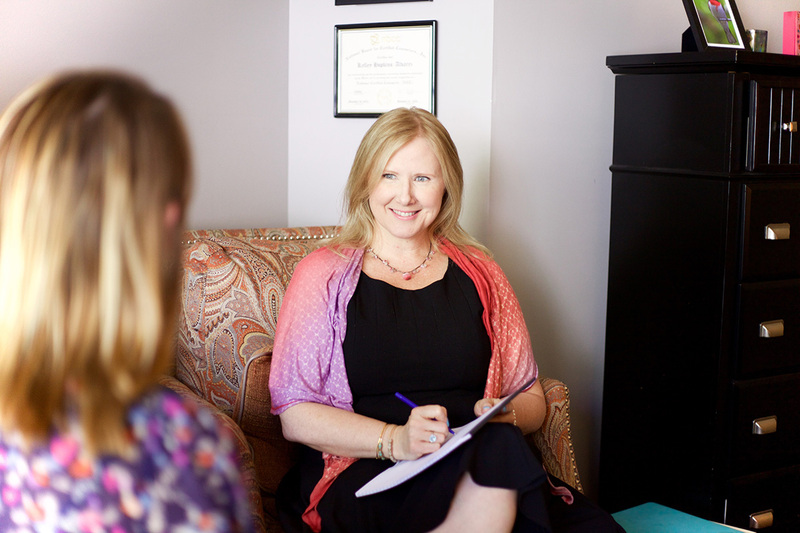 In my work, I strive to provide my clients with a very complete experience which encompasses “talk” therapy, coaching, mind-body strategies, and if appropriate, assessments. An assessment is a helpful tool to assist us in determining patterns, frequency and duration of behaviors, and aspects that clients may have overlooked in their day to day life. People may struggle with challenges internally, mulling them over in their minds and trying to sort out possible solutions to their dilemmas. They may talk things over with family members and friends, but sometimes that may not feel like it's enough. There are many approaches to how we will deal with the issues that you bring into our sessions. Often, the process will include learning new problem-solving or coping skills, increasing self-understanding, exploring life patterns, and gaining a better sense of how you are influenced by your surroundings. Your privacy is my priority. 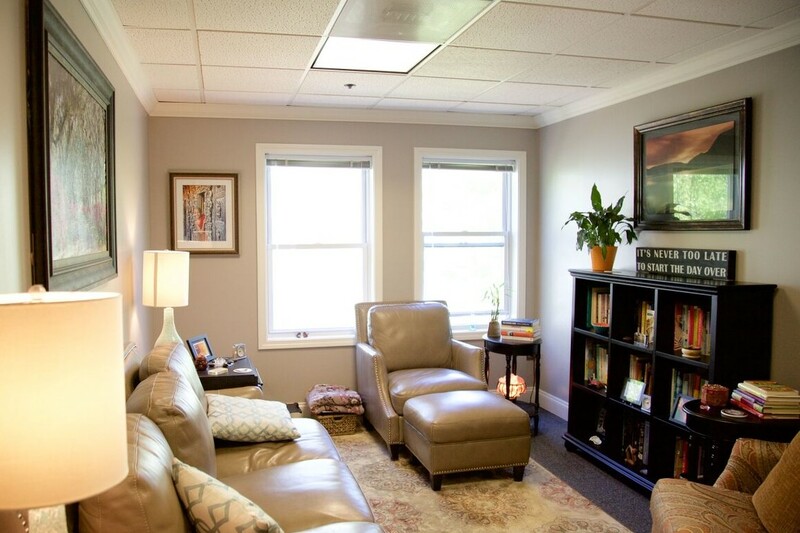 I offer a separate closed waiting and consultation room for an optimal experience.